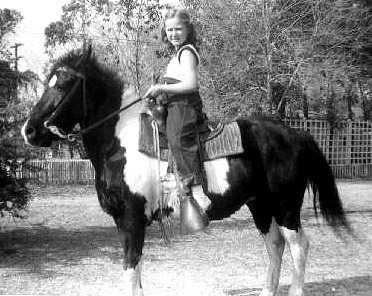 We lost our herd sire the day Pixie was hired for the Annie Oakley TV series. Not that he left our lives, but he had to be gelded to work. He’d already sired most of the younger ponies, so Dad said it wasn’t a hard decision. Still, it made me sad.